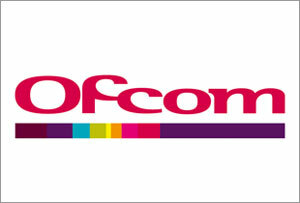 Ofcom has confirmed that over 26per cent of UK’s households do not have access to at least 10Mbps. In Greenmeadows Park in Bamfurlong, Gloucestershire, the average broadband speed is just 0.14Mbps, which is not fast enough to use streaming services, such as Netflix, or download HD movies. Meanwhile, Abdon Avenue in Birmingham enjoys speeds of more than 265Mbps, which allows residents to download HD movies in under four minutes. The report found that many of the households with slow internet connection have the option of getting superfast broadband but are either unaware that a better service is available or choose not to upgrade.